Lovely shot. Looks some succulent. Really lovely. 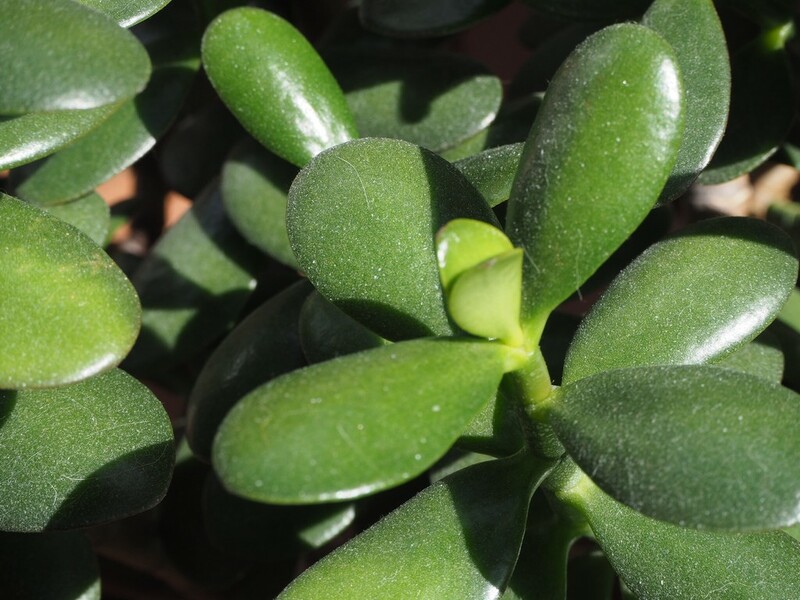 We call this a “Jade” plant and they can grow quite large. Also known as a Money Plant - mine is not too healthy at the moment! @angelunderwater @shannejw @sangwann @louannwarren @fbailey Thank you all for your nice comments and fav! @koalagardens @pyrrhula Thank you both for your nice comments! @huvesaker Thanks, and if the plant grown out off model you can prune them and replant the bits you cut off.